Whether you have a business, a room, an extension or even a huge property then Clear It Now can provide you with a professional low cost house clearances. For a hassle free no obligation quotation simply ring our team on 01202 246012 or alternatively you may prefer to use our quick and easy online contact form. Click here to find out a little bit more about us. Clear It Now specialises in home removals and clearing rubbish, trash and junk from properties and offices along the south coast. We are proud of the fact that we operate with one of the most experienced house clearance and home removals team in Bournemouth. Most of our employees have over 20 years on the job experience. Our team has plenty of experience in clearing out some of Bournemouth’s biggest and dirtiest properties. We have never considered a job either too big or too dirty for our team to undertake. No matter how big or how neglected the property maybe we will be able provide you with a quick all-in-one solution to accommodate your requirements. The services that we offer at ‘Clear it now’ are professional and cheaper than hiring a skip or van. What’s more is that by using our skilled team you won’t need to lift a finger. Our polite and skilful team are extremely quick and can clear homes and businesses in no time at all. Call the team in Bournemouth today on 01202 246012 or request a free quotation using our no-obligation contact form. 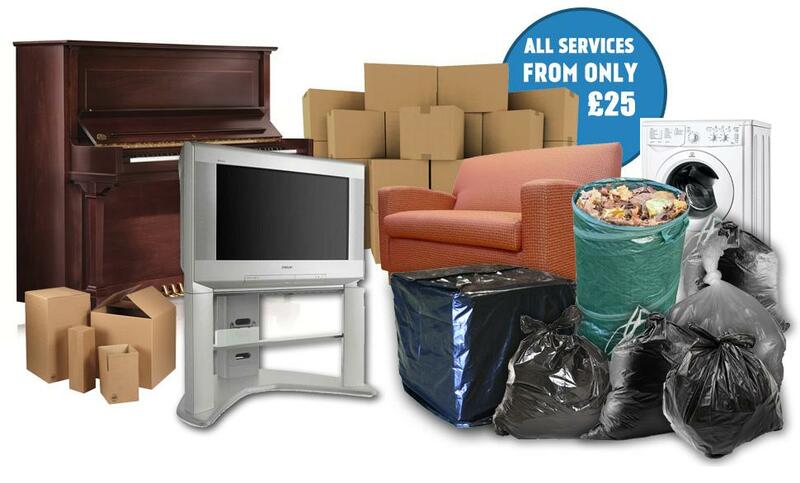 We are the south coast’s leading and most experienced clearance company specialising in house and rubbish clearance services across the Bournemouth and Dorset region, UK. Please provide us with as much information as possible as this allows our team to provide you with an more accurate quotation or alternatively you may prefer to contact our team on 01202 246012.